The first flying club in Rajasthan was setup by Maharaja Ummed Singh of Jodhpur in 1929. 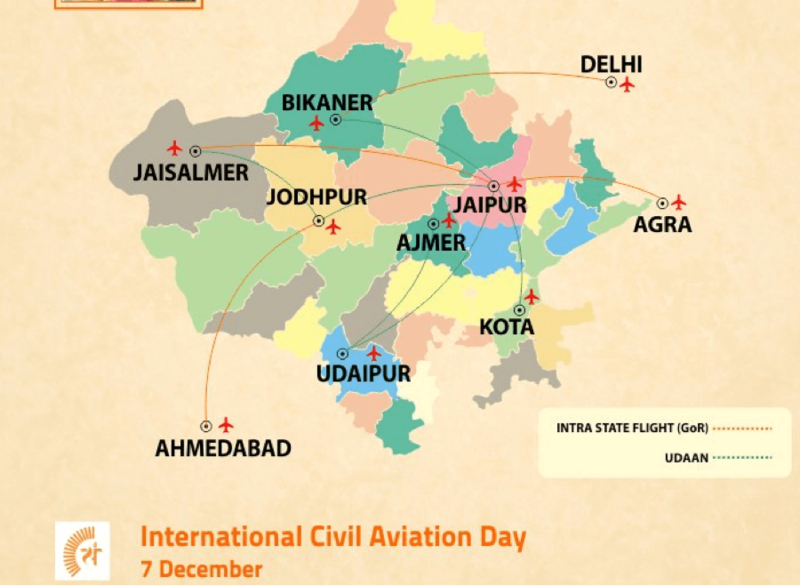 Since, then Rajasthan has come long way and now there are 18 state-owned airfields in Rajasthan besides AAI airports, defence airfields and private airstrips. The state has a fully operational international airport at Jaipur, with flights to Dubai, Sharjah, Bangkok and Singapore. Domestic airports are located at: Bikaner, Ajmer, Jodhpur, Jaisalmer, Kota, Udaipur. In April 2017, the state government entered into an agreement with Shri Vallabh Pitte (SVP) Group to setup an aircraft maintenance, repairing and overhaul (MRO) facility in Jhalawar. 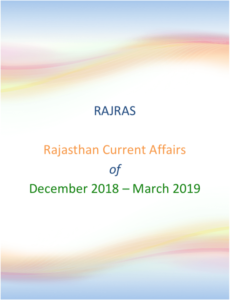 Rajasthan Government is coming up with an air cargo complex at Jaipur, and Inland Container Depots (ICDs) at Jaipur, Jodhpur, Bhilwara and Bhiwadi facilitate trade within and outside India. The state government has plans to start ‘Palace on Wings’ services to connect heritage properties, forts and palaces by air. 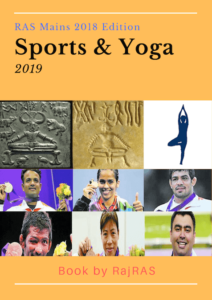 UDAN (Ude Desh ka Aam Naagrik) is a regional airport development and “Regional Connectivity Scheme” (RCS) of Government of India, with the objective of “Let the common citizen of the country fly”, aimed at making air travel affordable and widespread.